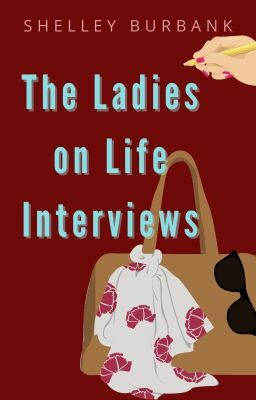 Join us in learning more about the women who are regulars on the Ladies on Life-Aged 35+ chat group here on Wattpad. We'll be talking careers, families, dating, children, and writing--and how we manage to juggle all that while continuing to pursue our passion for telling stories and pursuing publication (or not!) Most of us will be thrilled to discover that after surviving our teens, twenties and early thirties, being aged 35+ IS just that, a plus. Editor Bio: Shelley Burbank has spent the last three years interviewing people in her community and writing features for her local newspaper, The Waterboro Reporter, in Waterboro, Maine, USA. She has been published in the confession magazine market and literary magazines. She has also created a female private investigator name Olivia Lively who stars in Shelley's first mystery novel, DISGUISED, here on Wattpad. This is her first collection of interviews.